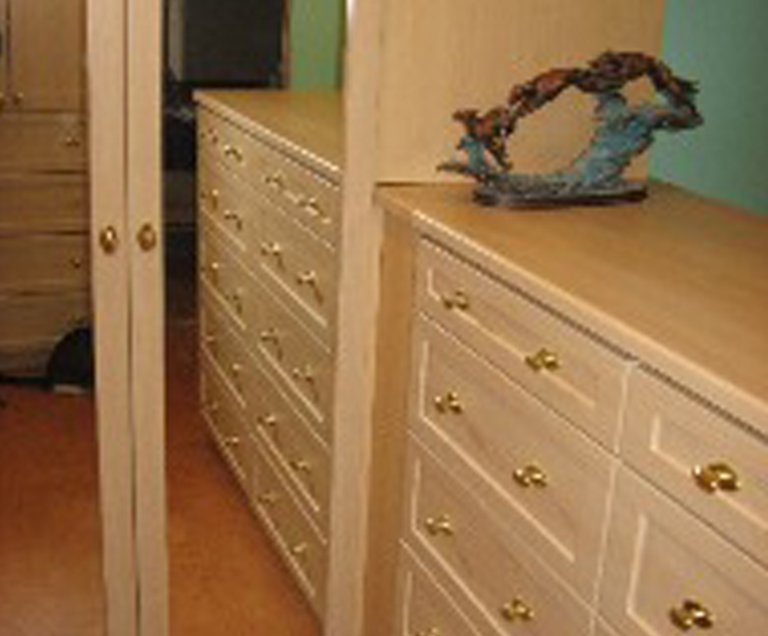 The Custom Closet Company was established in 1990 as a leading cabinet and closet installation company serving the Kent, WA community. Our commitment, high professional standards, and a team of knowledgeable home designers are our key strengths. Our quality and fine craftsmanship helps us deliver an assortment of cabinetry that is designed for multiple applications. For 30 years, we have been transforming the cabinet industry’s idea of just selling high-quality closets into offering unmatched customer service together with delivering well-designed and functional closet organizers and cabinets. Our custom closet organizers are an affordable and reasonable home improvement for your ever-changing life style.We design innovative, attractive and functional closet organizers that will help you have the storage space that you have always wanted. 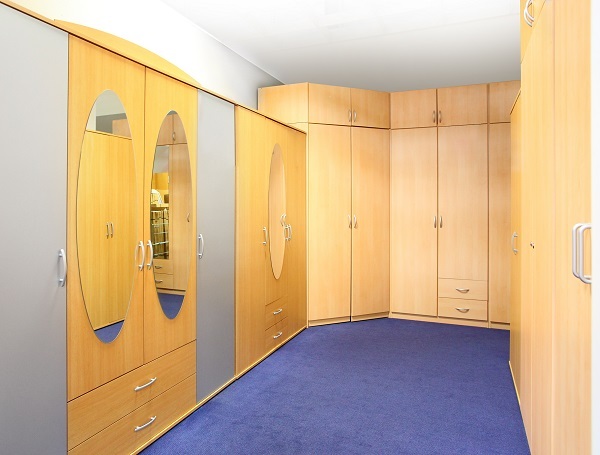 The Custom Closet Company is a custom closet design company specializing in both homes and businesses in the greater Kent area. Is your bedroom not considered one of the most personal spaces in your Kent home? It is a room where you feel most comfortable in being yourself. The bedroom closets and cabinets greet us every morning and night. Installing functional and well-designed closet organizers and cabinets in your bedroom is must to create an atmosphere which allows you to de-stress and relax. Increased space with systematically organized clothes and personal belongings release much anxiety that we face when we don’t find what we need. 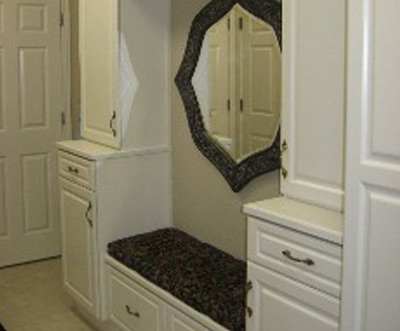 Why Choose The Custom Closet Company for closet organizers in Kent? 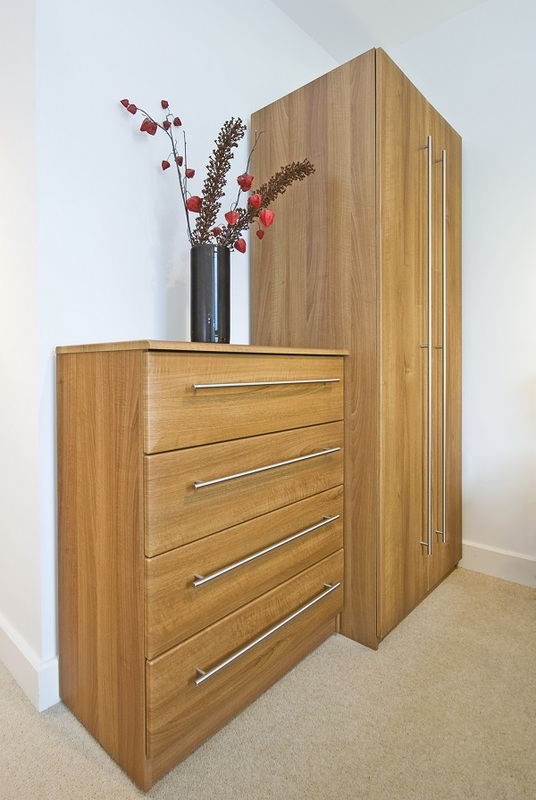 The Custom Closet Company offers clear and specific storage ideas that define your spaces but match your Kent lifestyle. 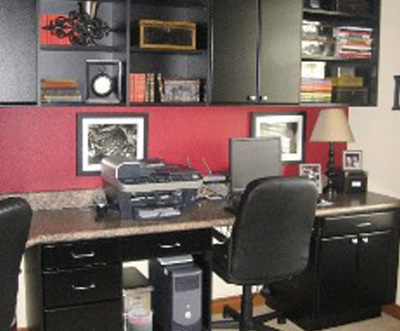 We design custom cabinets keeping in mind your needs, ideas and expectations. Our experts transform your Kent storage spaces by making them functional and productive with a variety of closet organizers. 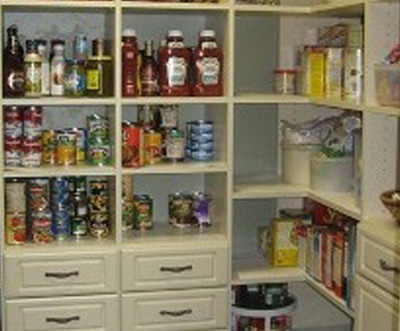 Are you looking for expert closet organizers in Kent that can organize your cluttered bedroom?